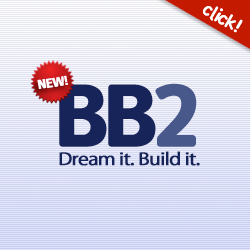 Two years ago the basketball news headlines in France was about a road accident on the A 8 motorway that resulted in the death of 15-year old Laure Ecard and in serious injuries to three of her team-mates. 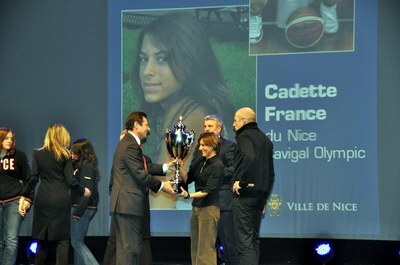 Last year during a civic ceremony the town of Nice paid homage to the Nice Cavigal team. Laure Ecard, despite having been behind the crash barriers, was hit by a car and killed. Mr Gilles Renard who stopped to help the girls was also hit by the same car and died. On that fateful night Cécilia Goffin, Marie Berthuel and Lola Dallamonti were injured and required hospital treatment. Dallamonti was the oldest player to be injured, two weeks before her 18th birthday. She suffered multiple fractures that required several operations which then required 8-hour weekly rehabilitation and physiotherapy treatment. Just two months after the accident she managed to take her French high school leaving exams (BAC) which she passed with honours. She has not been able to return to the basketball court since her accident but today she is studying medicine. Berthuel and Goffin both suffered multiple fractures and spent time in hospital and in rehabilitation. Both players are born in 1992 and have made their return to the basketball court. They are members of the Nice Basketball academy supported by Nice BC 06 although they are both still licensed with Nice Cavigal. In 2008 a minute silence was observed during the weekend after the accident in all national games in France.